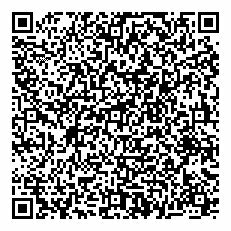 Our last week of QR code releases ushers in a quest! Last week? There are like... 30 codes still listed on the MeiQ IV wiki that we do not seem to have yet.